The spring cleaning continues! 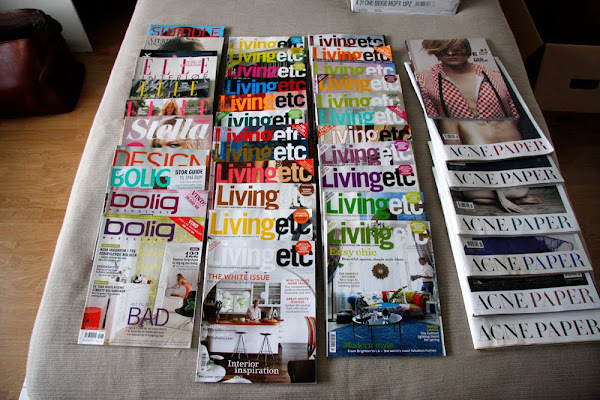 Do you want to help me get rid of these magazines? They are all yours if you can come by my apartment today and pick them up. Leave a comment or email me if you are interested. 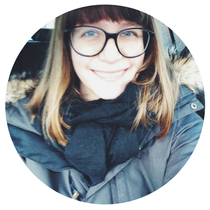 magasiner gis bort mot henting - edit: gone! I hate the spring only because of the spring cleaning. Everything else about spring is great. Cleaning London. I would SO come over and pick them up if I lived closer. Damn! I wish I lived closer to you. 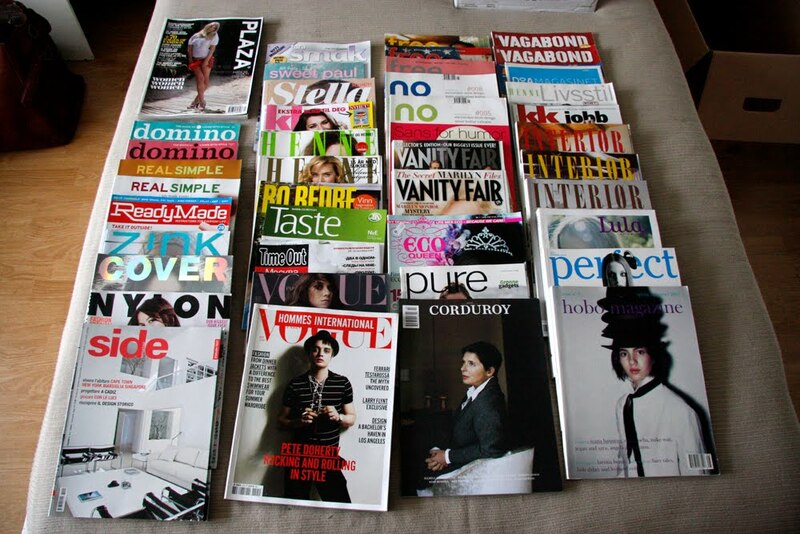 Instead of giving these magazines up, why don't you think of doing something with them. I think you can find an inspirational idea for some kind of a decoration made of magazines on the Internet.